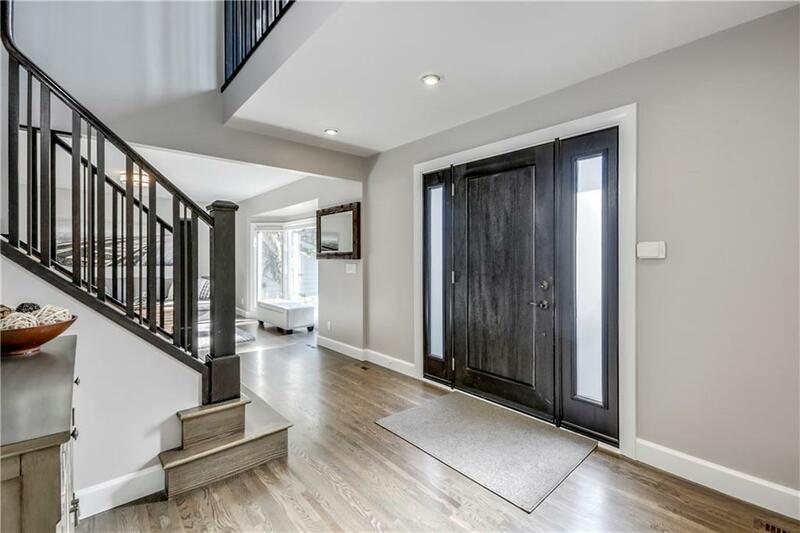 Welcome to this beautifully renovated 2 storey on a quiet cul de sac in desirable Pump Hill. With over 4500 sq. ft. of total living space on 3 levels and 5 total bedrooms, this home will not disappoint. 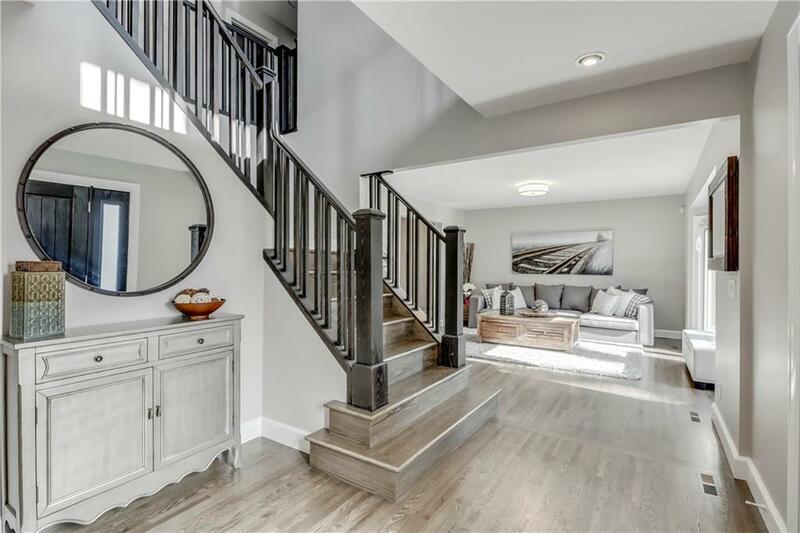 Some of the many features include an inviting foyer, separate living & dining areas, rich oak hardwood throughout, gourmet kitchen with large island, Thermador fridge, Dacor appliances, sunken family room with gas fireplace, large mudroom with built ins and a 2 pc. bathroom. 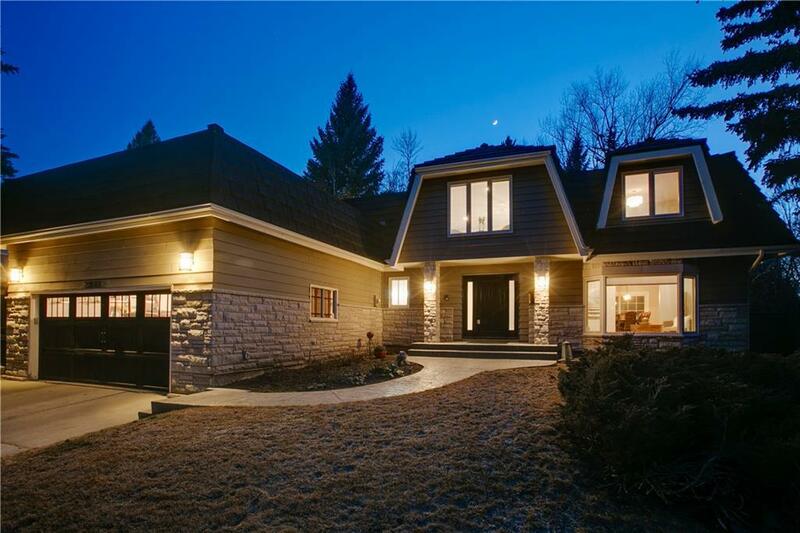 There are 4 bedrooms up, a huge master retreat with vaulted ceilings & skylights, double walk-in closets, a 5 pc. ensuite and a dream laundry room. 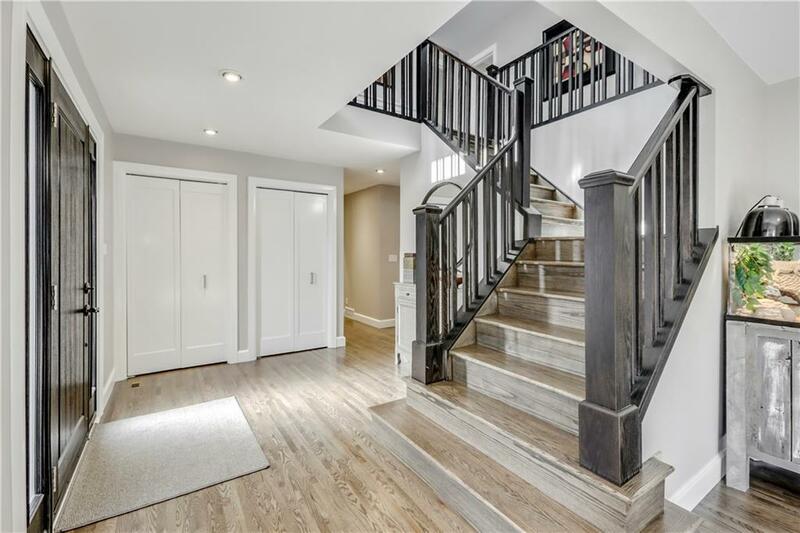 The basement is finished and includes a 5th bedroom, bathroom, office, rec room with gas fireplace and kitchenette area, possibly for your nanny. 3 sets of sliding doors lead to an extensive West patio and a lovely private tiered yard featuring a tranquil waterfall to enjoy while in your hot tub. A double attached garage and a rubber roof complete this tasteful family home.